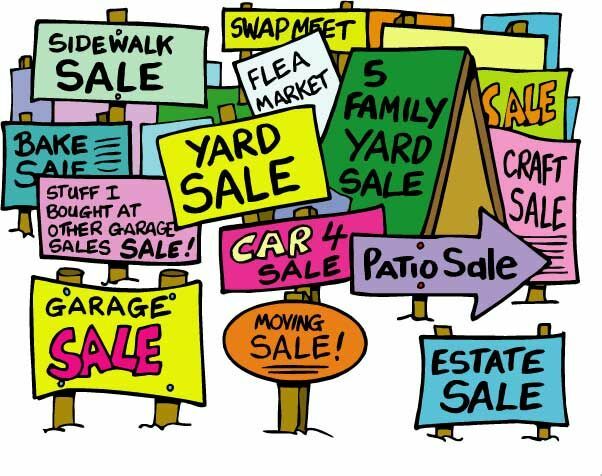 Conducting Your Own Garage or Estate Sale? Don't Get Bamboozled! It’s a noted fact that if you’re selling any product or run a service-related business; there is a good chance that at some anytime you’ve been-bamboozled, tricked, scammed, cheated or deceived by someone. 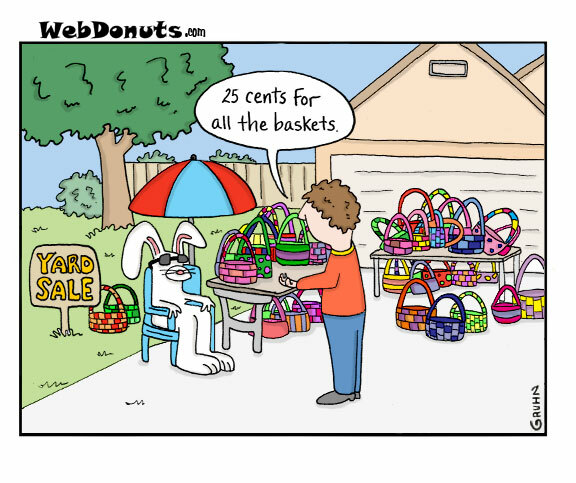 This is especially true when conducting your own estate or garage/yard sale. 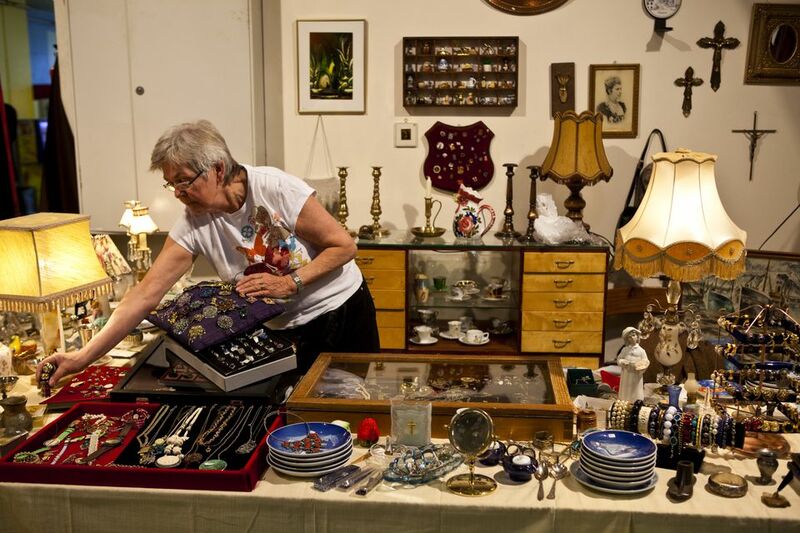 Estate state sale shoppers can create their own set of tricky challenges. Ten years ago, I decided to start my own estate sale company, Assisting Hands Estate Sales and Services Inc. During the beginning, I was extremely naive to the different types of schemes using to obtain sale items for little or nothing, but with time I have learned most of the tricks. 1. 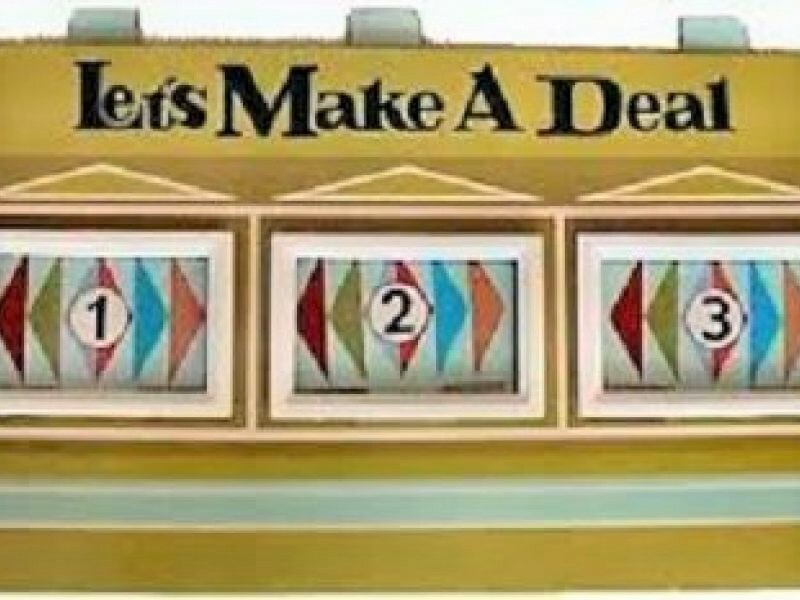 It’s time to play “Let’s Make a Deal” BIGTIME! Let’s face it: Most of your shoppers are looking for big-time deals! As a rule of thumb: The first day of the sale, try to not give a discount of more than 25 percent off any marked item. Some shoppers will try and get their selected items for 50 percent or more the first day. It’s up to you, but if you give a huge discount to one person, and others attending the sale hear what’s going on, they’ll expect the same deal. This happens at ALL my estate sales. Customers will take an item and remove the price tag when no one is looking hoping. you will forget what you originally priced it for. Most of the time, we’ll have some items that were missed being tagging, but close to the cashbox, we’ll have a list of the higher-priced items and what their asking price is. (The lower- priced items are not hard to remember). You-the seller-can also refuse to sell an item if the tag was removed, but the goal is to SELL your wares. Watch out for ” happy hands!” When your sale opens on the first day, the crowd will come pouring in. Hire someone to keep a watchful eye on high -end jewelry and valuable “smalls” placed in display cases, and on a table close to the cashier. I’ve had small bags of jewelry placed right in front of a hired attendant, and after the crowd subsides, we find empty small bags on the floor or table. Somehow the customer was able to take the piece from the bag while the attendant was busy talking with another customer. Most of these thieves work in pairs and will try to distract you to achieve their scheme. Try to remember to take care of one customer at a time when it comes to showing jewelry and small valuable collectibles and be watchful. I love to help with any charitable cause- after the sale, but if everyone coming in the door states they want to donate your stuff to a charity; how are you going to make any profit for your clients? I was a bit naive to this one at first, but with time I noticed it was happening more and more often. 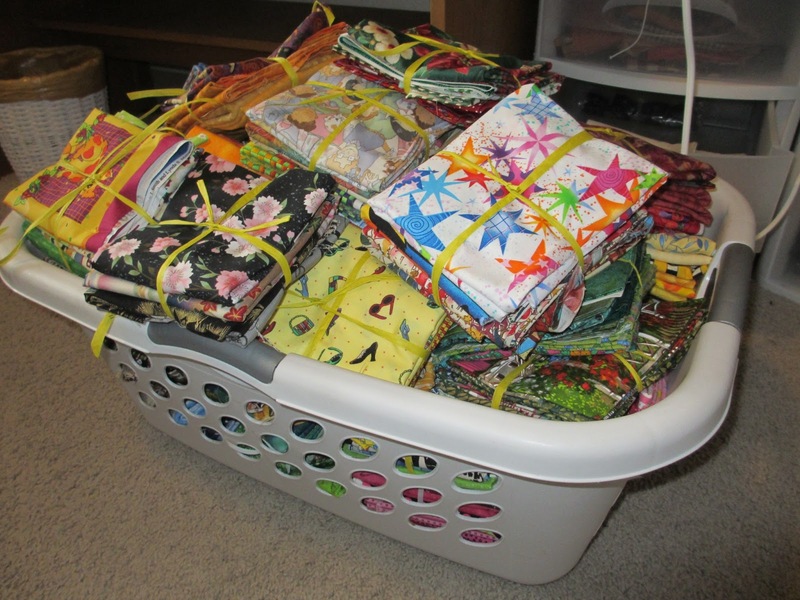 The items these customers look for are-yarn, sewing supplies, fabric, school supplies, and blankets and handmade afghans (just the collectible ones of course, that have been thrown in a pile with gathered cheaper blankets.) If you want to donate your items at the end of your sale to someone, make sure they give you proof of donation, such as a receipt. 5. 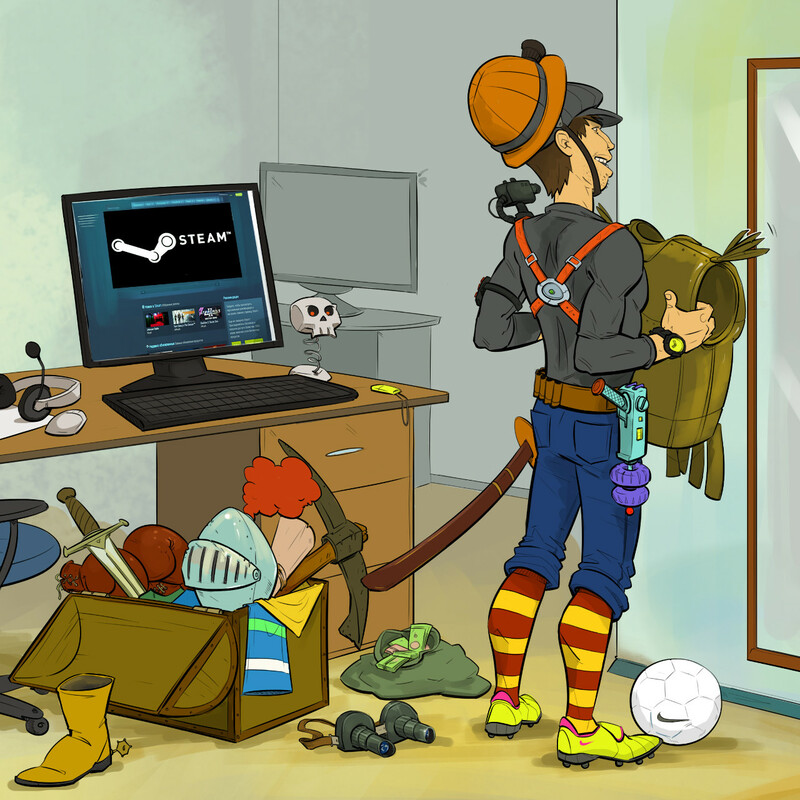 Hoarding a pile of items with hopes to purchase them all for one bargain basement cost. (Scenario) It’s the first day of your sale and folks have been waiting in line outside ready to enter the home liquidation. The door opens, and the crowd rushes in. You notice a couple of people start building piles of expensive jewelry and misc. items to potentially purchase. After they have grabbed what other sale attendees came to purchase, and their rivals have left empty-handed- now is their time to deal. They tell you some of the items are too pricey and then offer one lump sum to purchase the pile-which is usually quite low. Now that the competition has moved on to another sale, your now left with making a decision to accept this low price. What has happened? These buyers know what they’re doing; most are dealers who are looking to make huge profits when reselling these items. Yes, you sold the items, but you probably would have made a much better profit with the other customers who departed after they thought the item had been spoken for. My suggestion: Simply tell them- “no piles unless your positively going to purchase these items. that have been set aside.” At that point, you-the seller, will list each item of interest on a piece of paper, total it up, and may come up with a small discount on the first day for someone who is a serious buyer. 6. Watch for hidden items placed inside another e.g., trunks, suitcases, sewing boxes, plastic tubs, large handbags and tool boxes. Thiefs are shrewd! When they will figure out a way to get items for free simply by hiding smaller items inside closed cases, inside furniture drawers, or zippered accessories. Make sure you open all closed items to make sure they’re empty. (I have had buyers come up to the cashier’s table when I’m dealing with another buyer, and state “I only have this suitcase which is marked $20. OK? So, I’ll set the $20 here on the table for you.”) DON’T allow this. There may be items inside. Always check! Some customers -who come the first day- will find an inconspicuous place to hide their desired purchases; come back on the last day of the sale, go to their hidden stash and hope to purchase these items for 50 percent off or more on the sale’s last day. 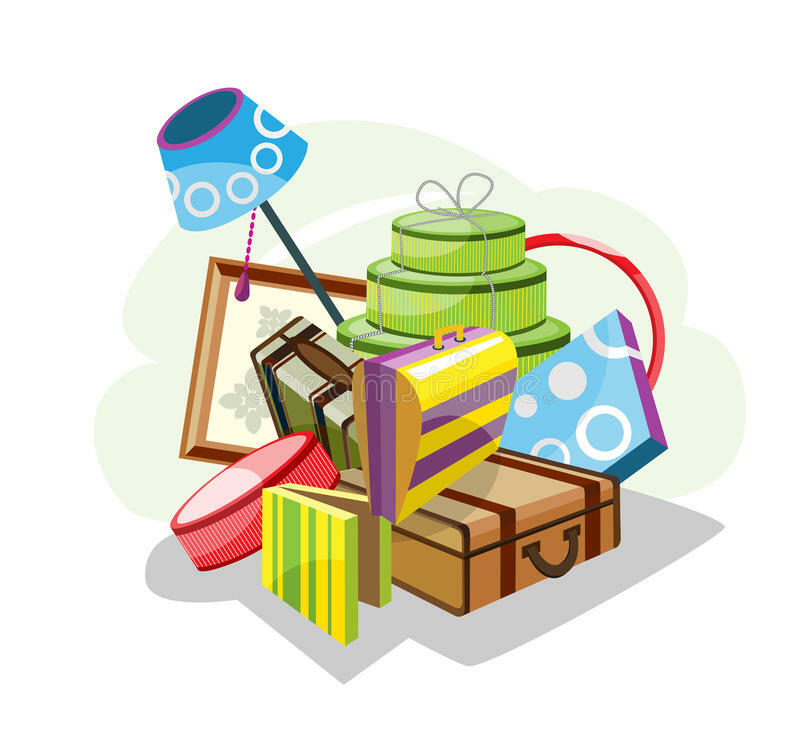 I’ve found items stuffed behind furnaces; in small basement storage areas found in the home, or under beds…CRAZY! This scheme seems is prevalent with estate sale attendees. (Scenario) The potential buyer is usually extremely pleasant. 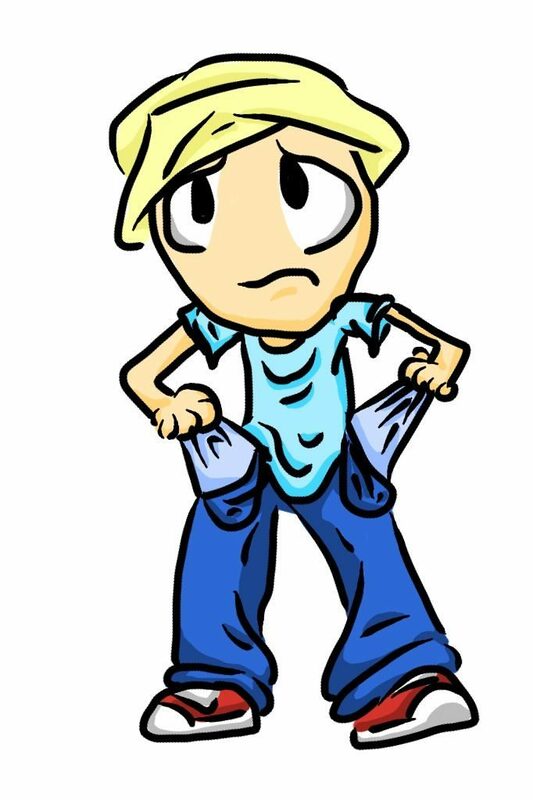 They bring up their items to purchase, then once the total is given to them, they state they only have such-and-such amount of money in their pocket. They all of a sudden realize they forgot their checkbook at home, or they go through their handbag or dig into their pockets and explain how they thought they had more cash. At first, I was quite naive to this ploy, but now I tell these customers that I’ll keep their items for two hours-which gives them plenty of time to run to a cashbox or home to get their cash. If they don’t return, the items do back out for sale. Usually, they never return. 8. Customers who state they were related to the deceased homeowner, and they deserve to take items promised to them. Whether it be a distant relative, ex-wife, best friend or mother-in-law; no one should be able to obtain an item for free, or for a huge discount because they figured they’re are entitled to it. Always remember who you’re working for. Tell Mr. Iwannahaveit, that your contract is only with your client, and if that contract is broken it will become a legal matter. During one particular sale event we had, an elderly woman came in and looked extremely angry. She proceeded to go into the living room and pick up an expensive handpainted ceramic cat statue. She then angrily yelled out, “This was a gift I gave to these people and I’m taking it back!” She refused to pay for the item and walked out the door. My daughter tried to chase her down, but I told her to let the woman go. We wrote down her license plate number and called the owner who had hired us to liquidate some of his belongings. He stated that he knew who we were talking about and yes, this woman had given his wife the cat statue as a gift, and OKed that she had taken it for free. Always contact the family members (clients) your working with, when this happens. 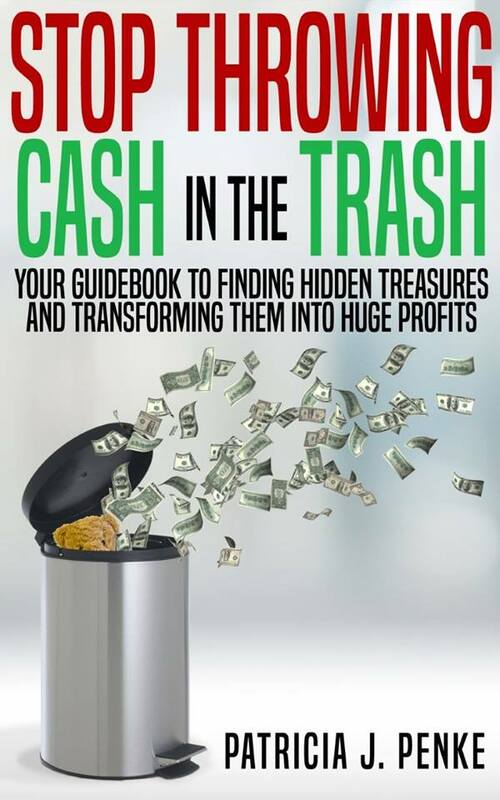 For more information on conducting a successful and profitable garage or estate sale; check out my book, Stop Throwing Cash in the Trash on Amazon and Kindle.